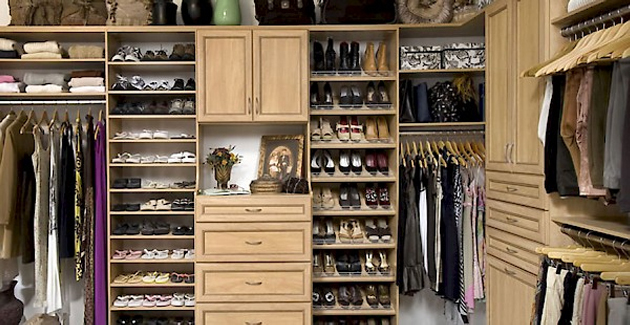 Looking to totally transform your closet into a beautiful walk in closet? 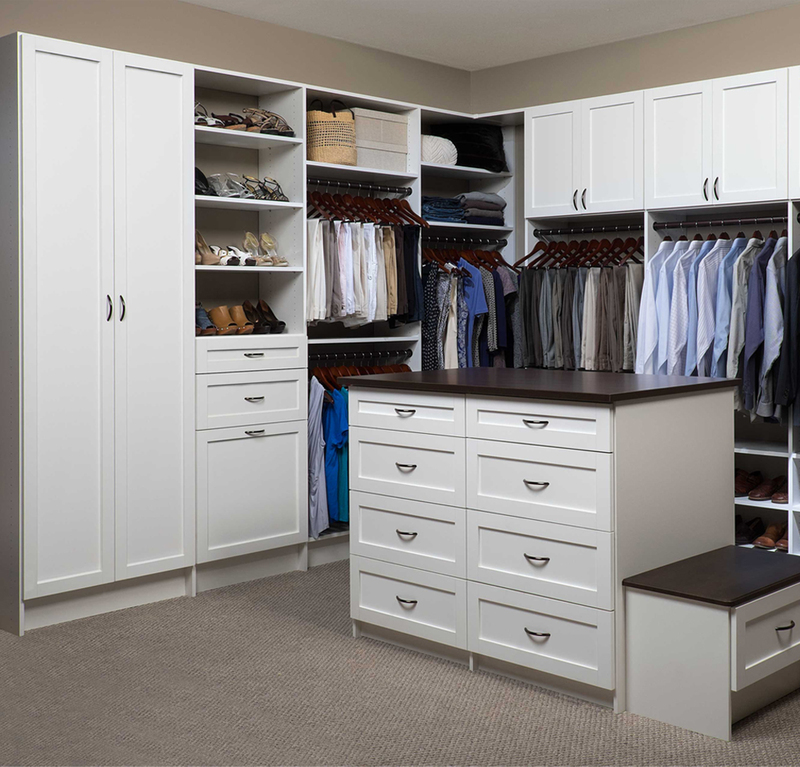 Look no further than Closets Direct. We are your locally owned and operated walk in closet designer that is able to offer unbeatable pricing. When organized, a space such as a closet, kitchen, garage or pantry can be a breath of fresh air and help relieve the stress that comes with not being able to find what you’re looking for. 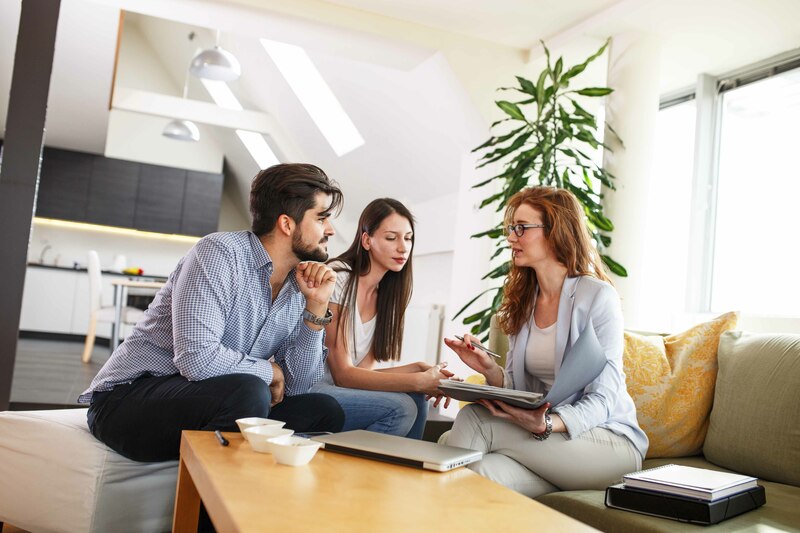 Experience a lifestyle where your things are organized and neatly out of sight – a lifestyle that has been professionally created with your individual needs in mind. You will get a trully amazing custom closet nj that will blow you away. 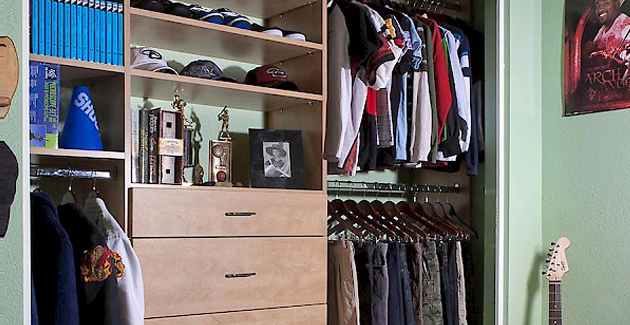 If you are looking to transform your dull closet with a professional closet design nj, call us today!